Musings of a Museum Fanatic: VoxBox!!! I finally got a VoxBox through Influenster!!! I'm sure if you've been around for a little bit you've seen all different kinds of VoxBoxes popping up. 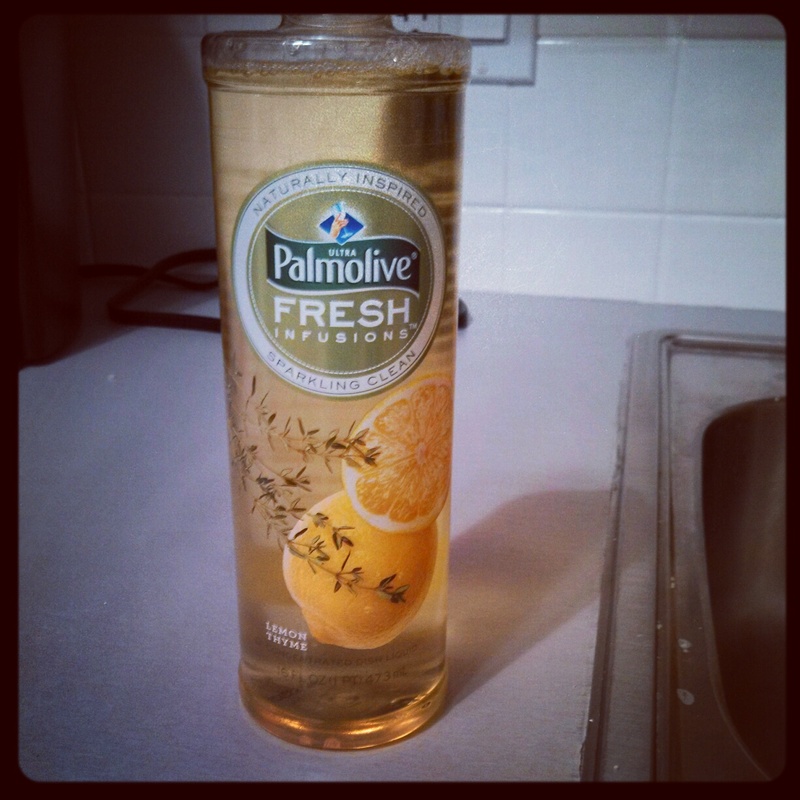 I got a Palmolive one! I got three different scents from their new line, Fresh Infusions. I've already tried the first two. I really enjoy the Lemon Thyme scent the best. Most of the time I tend to go towards the citrus-y scents, I think it's such a clean smell. The Lime Basil was also lovely but I'm still not entirely sure about the Ginger White Tea. I haven't gotten a chance to actually use it yet (I have a sink full of dishes waiting for it in a little bit though!) and they seem to have a fuller smell when you get it all sudsy and use them. One thing I'm not too fond of is that they're a thinner consistency than regular Palmolive. I tend to thin it out a little bit so I'm not wasting big goops of it on every dish, I did add a little water to thin it out. Overall it worked just as well as normal Palmolive too. I'm not sure if it's supposed to be a better cleaning formula since the tag line says "Sparkling Clean". 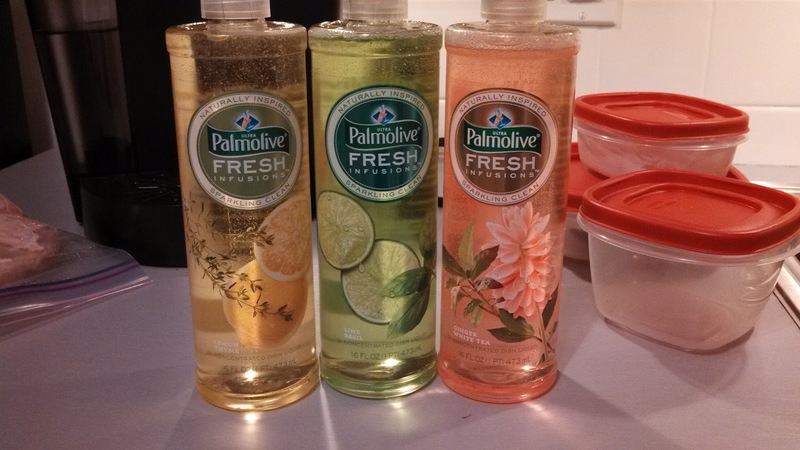 Just checked my other bottle of Palmolive and that is not the tag line for that one so I will have to further study these to see if there really is a more sparkling clean to the Fresh Infusions! If you want to try them for yourselves head to Walmart or if you want a chance to join Influenster and review great products and services check it out. I can send invites out to people if you're interested let me know! I can't wait to get my next VoxBox!